With our advanced technology and services we can enhance your profitability and help you focus on what really matters - providing the highest quality service to your clients. 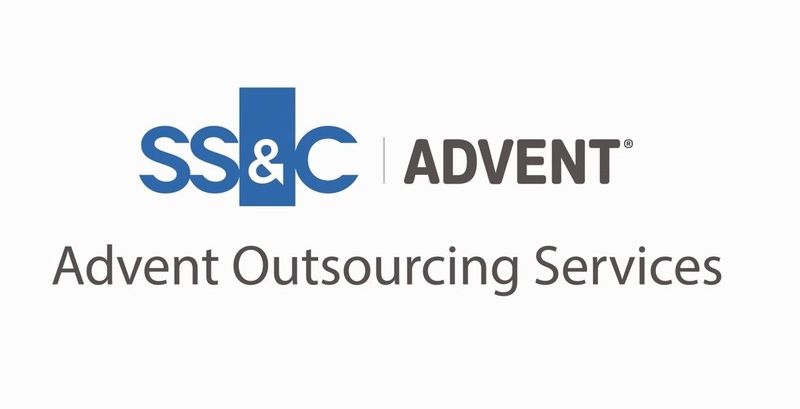 SS&C Advent is a true one-stop shop for all our clients’ portfolio management needs, encompassing state-of-the-art cloud technology, software and comprehensive managed services for their key operational tasks. 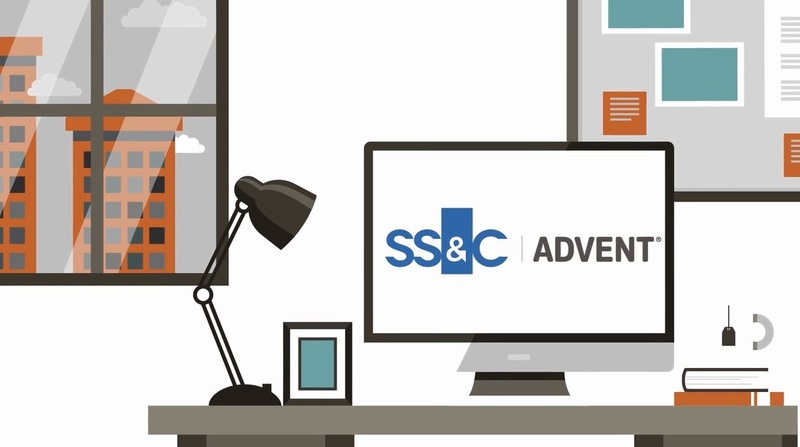 SS&C Advent’s wealth management solution set offers multicurrency and multi-asset class order management, portfolio management and performance measurement capabilities that equip wealth managers to trade, account and report on diverse financial instruments. We also have partnerships with a broad universe of trading venues, custodians and data providers to meet clients’ investment, asset valuation, and client and regulatory reporting needs. 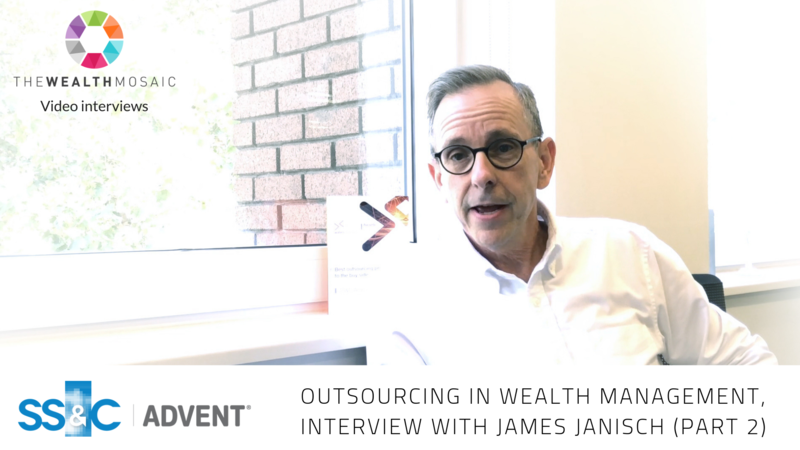 With this integrated framework, wealth management organizations can create and manage sophisticated asset allocation strategies and complex structures, with the assurance they can support a growing range of instruments and escalating trading volumes. 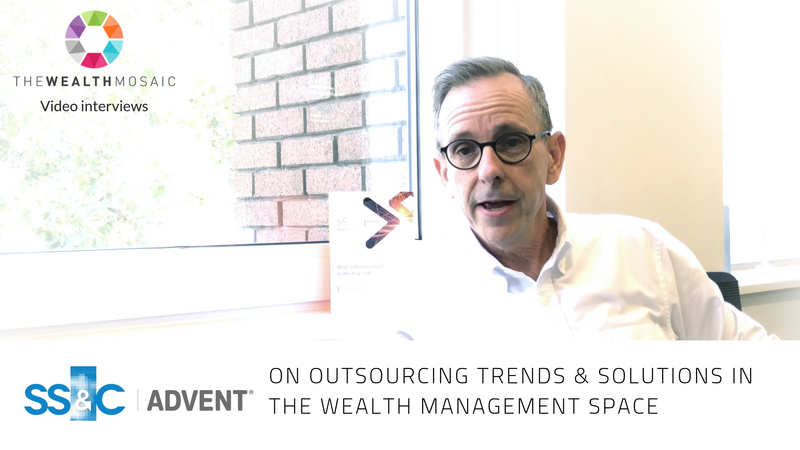 Partnering with SS&C Advent brings wealth management clients into a community of users that spans more than 800 wealth manager customers around the world. Having so many clients operating in different markets and with different models ensures we have unrivalled knowledge of trends and developments in the industry. 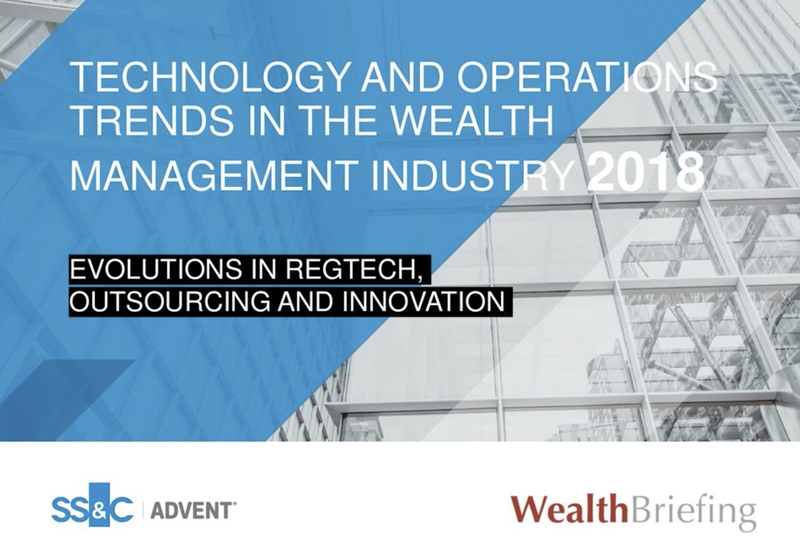 A distillation of essential findings from the report Technology and Operations Trends in the Wealth Management Industry 2018 by WealthBriefing and SS&C Advent. In this paper, we examine why data is so imperative to firms’ success, and how they can better manage data flows to compete in an increasingly fast-moving and regulatory-driven environment. Changing client service demands: Can you meet them? 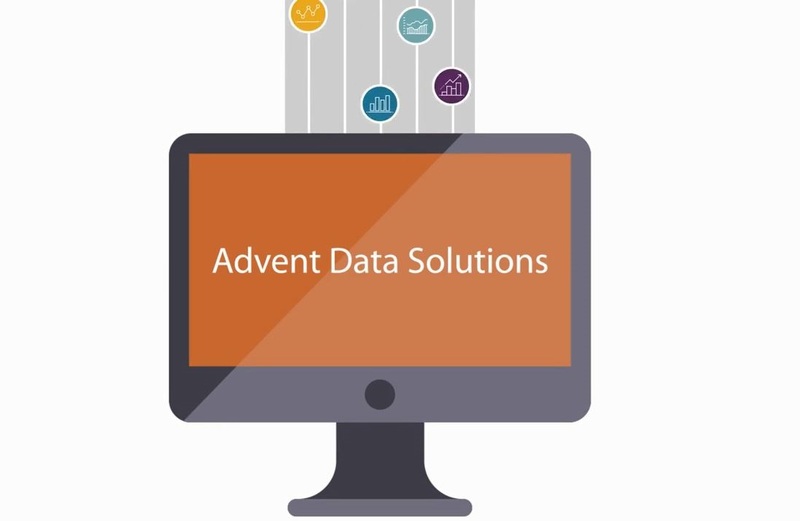 We will inform SS&C Advent of your interest and request that they connect with you.